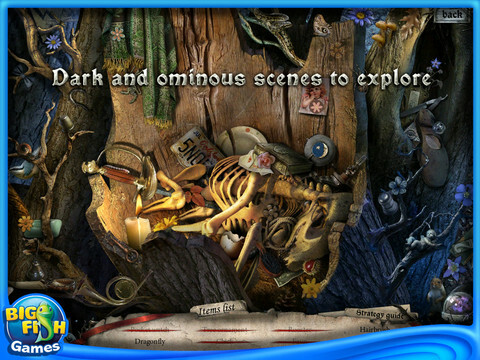 Gravely Silent: House of Deadlock is a gloomy Hidden Object game. 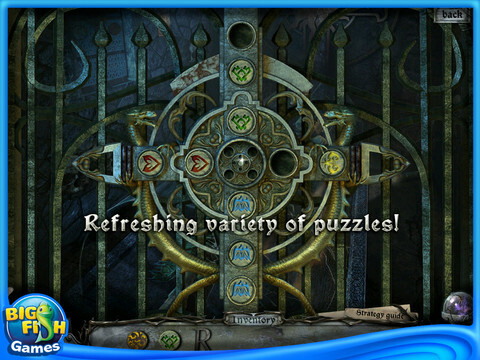 After your sister's strange death you receive a thrilling call from your brother-in-low and decide to find out all the details of her death and the real reason of it. 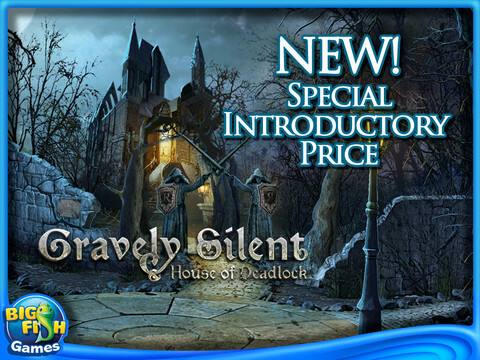 Explore amazing scenes and find the clues, overcome all the obstacles and finally unravel the truth of your sister's death in order to save her from the grave in Gravely Silent: House of Deadlock!